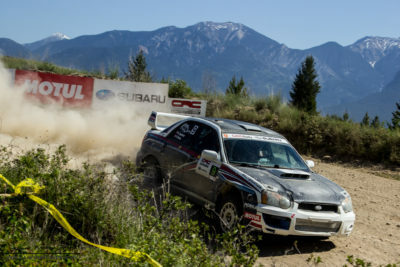 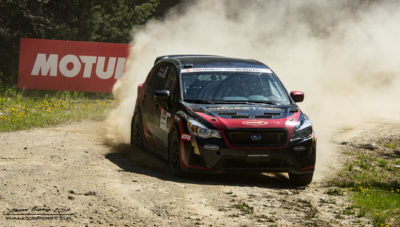 The Rocky Mountain Rally is one of most challenging Rally’s in the country. 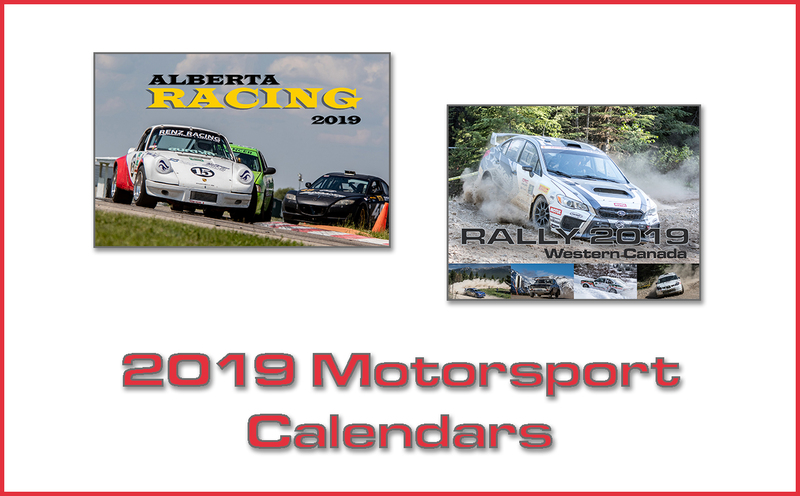 This Rally counts for the National Canadian Rally Championship, Western Canada Rally Championship & Regional Rally Championships. 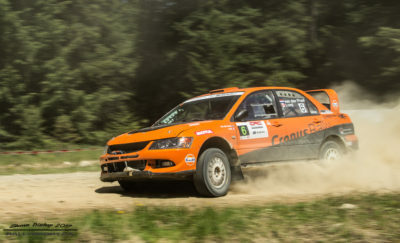 At this moment there are 26 Entries in 4 Classes 9 O2WD, 8 O4WD, 7 P4WD & 2 P2WD.